On some jobsites, 4WD power is a daily necessity. On others, it’s just an occasional need. 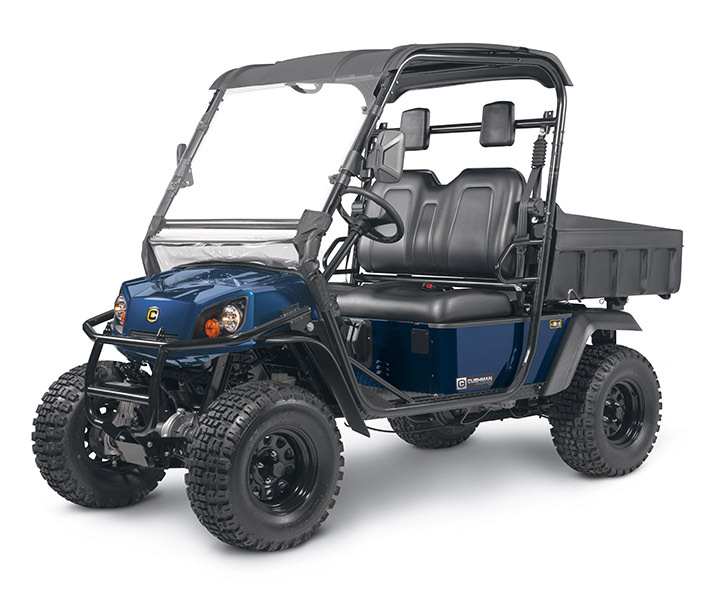 The Hauler 4×4 Gas has you covered either way, with user-selectable 4WD and a 28-hp Subaru gas engine. With other rugged-ready features like four-wheel independent suspension, front brush guard and all-terrain tires, it’s built to handle unforgiving off-road paths.